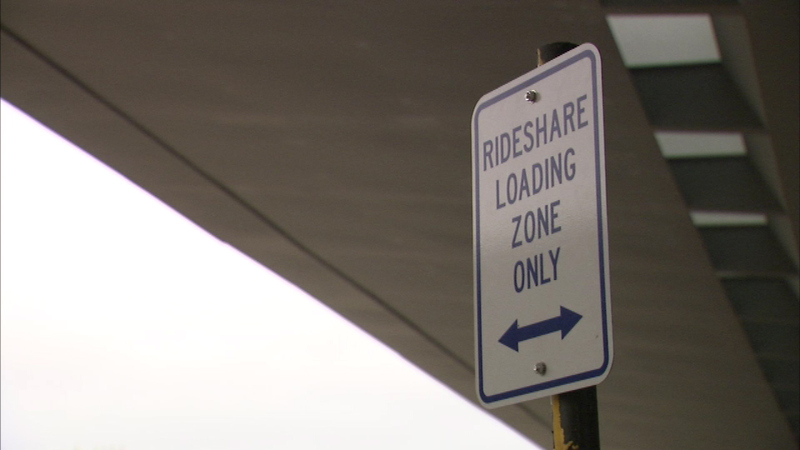 CHICAGO (WLS) -- Rideshare drivers with Lyft are now cleared to pick up passengers at Chicago's airports and McCormick Place. Mayor Rahm Emanuel made that announcement Sunday. Uber drivers have not yet been approved. There is no word yet on when Uber drivers will be allowed to pick up riders at O'Hare and Midway International Airports. Rideshare lanes are now painted on the upper level roadway at designated locations at both airports.